Fencer’s Corner is mainly for established fencers and members but most of the content is open to everyone. Here you will find our constitution, details on Swordmark and who is on the Managing Committee. 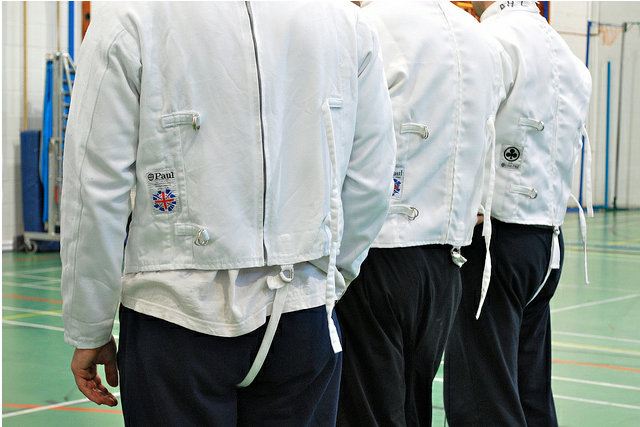 It will also have items of interest to fencers and even some humour! So it is a little bit like our club magazine. If anyone has any items or articles of interest please send them to the Club Secretary via the Contact page.